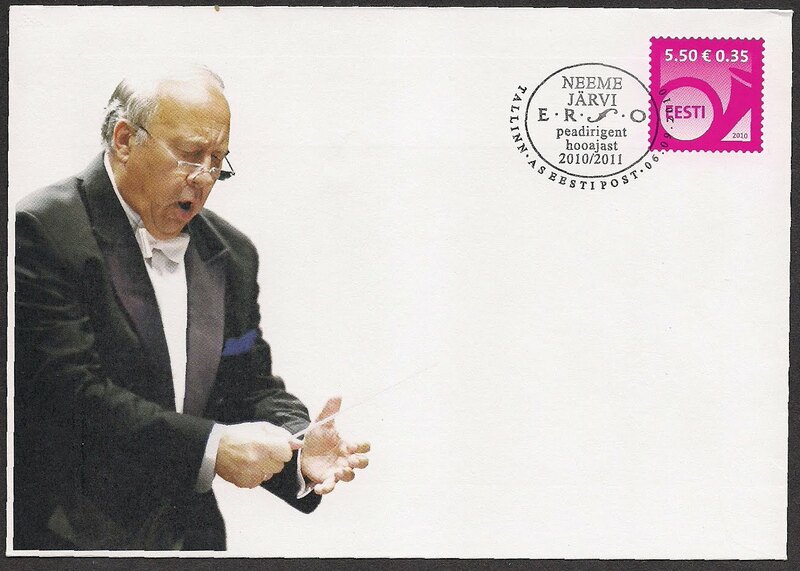 Neeme Jarvi(1937- ), Estonian conductor, studied in Tallinn first, then at the Leningrad Conservatory. In 1971 he won the 1st prize in the International Conductor Competition, he conducted Estonian Radio and Television Orchestra and Estonian National Orchestra. In 1980 he and his family emigrated to US. He conducted Gothenburg Symphony, Royal Scottish Orchestra, and New Jersy Symphony Orchestra. In 2010 the Orchestre de la Suisse Romande named him the artistic and musical director as of 2012.